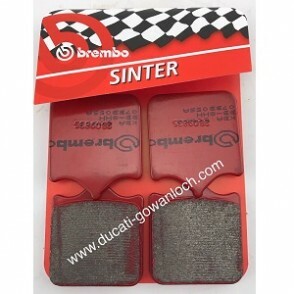 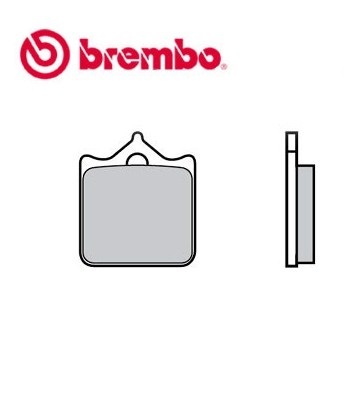 Genuine Brembo replacement for Ducati OEM part 61340301A. 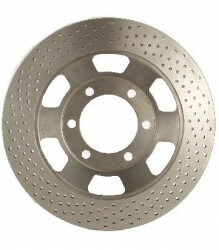 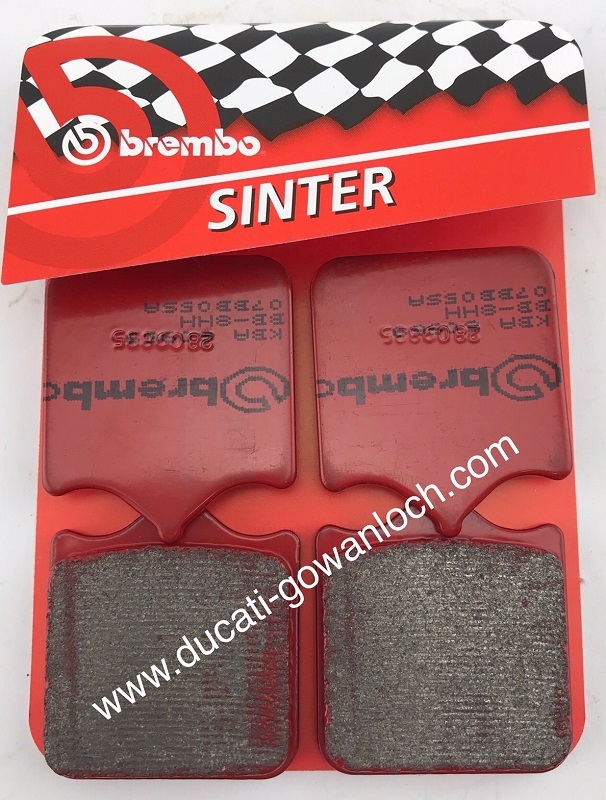 SA Sinter compound road pads intended for front brakes, typified by particularly good efficiency under all operating conditions. 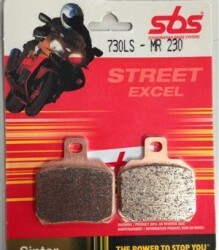 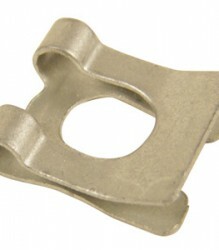 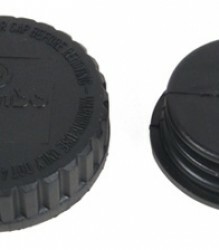 An ideal alternative to OE pads.